A Pacific Northwest native, Alaina Hoffman grew tired of mild weather, strapped on her crazy hat, and moved to the Midwest for college. 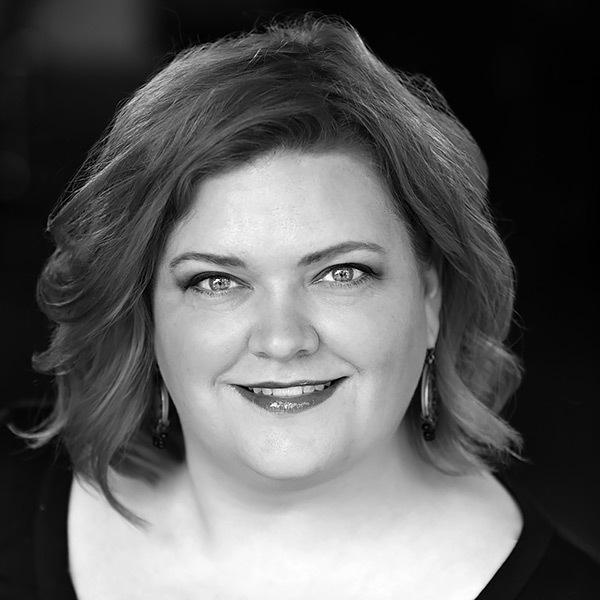 After receiving her BA in Theatre Arts from Bethel University and performing with MILETE Women's Art Collective, The Minnesota Fringe Festival, and Comedy Sportz Minneapolis, Alaina left the angry winters of Minnesota for the angry winters of Chicago. A conservatory graduate of the Second City Training Center, Alaina has had the honor of performing improvisational comedy with pH Productions, Comedy Sportz Battleprov, and independent teams Makeshift Robot and The Thunder Thieves. In addition, she has numerous sketch comedy credits and played the role of Catherine in Red Ink Productions' Proof. Alaina is excited to be teaching improv at Laugh Out Loud Theater. She also likes shiny things.